United Hatzalah is expanding its operations to include a new country, Colombia. Adding to the organization’s international branches which already include Panama, Ukraine and Jersey City in the United States, Colombia is set to become the fifth country in the world to have emergency medical first responders rushing to save lives before ambulances can arrive. 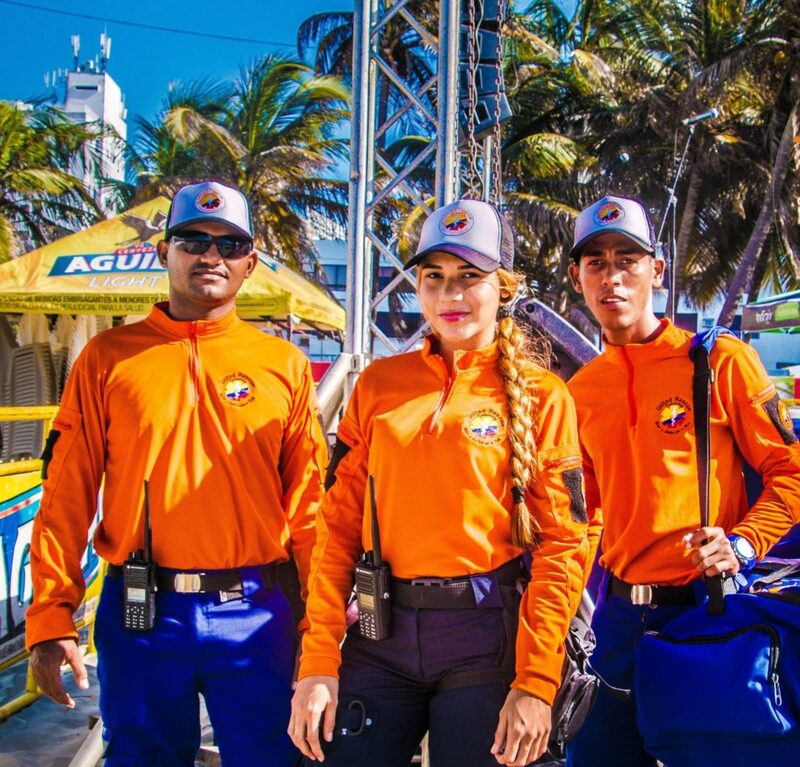 The new joint organization will take on the name of United Hatzalah and will continue to use ambucycles to respond to medical emergencies throughout Cartagena but will also expand to begin operations in the capital of Bogota in the coming weeks. United Hatzalah has committed to sending vests, technology and equipment from Israel to both the existing chapter and the new one. “Our mission is to save lives wherever needed across the globe. 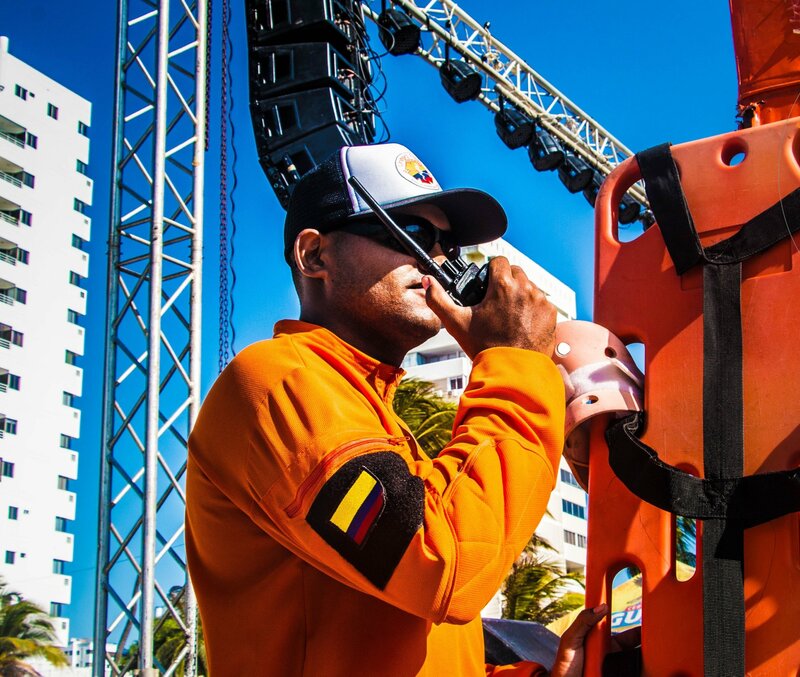 We are happy to partner with the team already established in Cartagena and expand this project much further so that we can provide emergency medical services to all residents of Colombia,” said Founder and President of United Hatzalah Eli Beer. The original URC was active prior to the merger and closely mimicked the more established Israeli team. United Hatzalah’s involvement will help the fledgling operation expand to meet its national goals. “The goal is to expand the current operation, which has been running for a few months now, to the entire country. 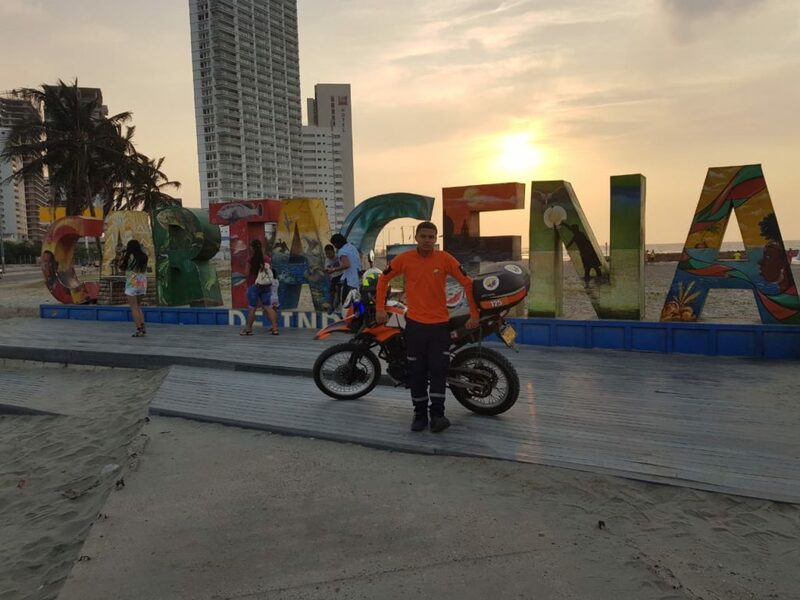 Now that Cartagena is operational we are working on getting teams set up in the capital city of Bogota,” said CEO of United Hatzalah Moshe Teitelbaum, who visited Colombia in order to establish operations there last week. The first chapter in Cartagena has been active for some time now and consists of 28 volunteers and 5 ambucycles. In the capital city of Bogota, the current plan is to launch the project in two-weeks time once the new fleet of ambucycles arrive. The goal is to build a network of some 500 volunteers in the capital city while at the same time build chapters around the rest of the country. 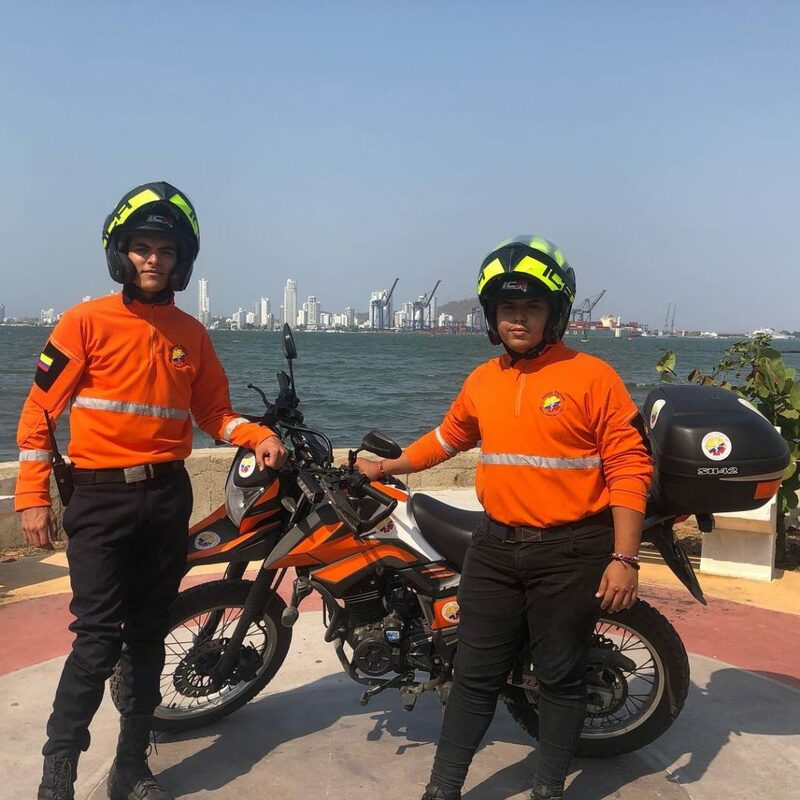 United Hatzalah of Colombia welcomes trained first responders and will also train new ones to help increase the number of volunteers in order to reach that goal. 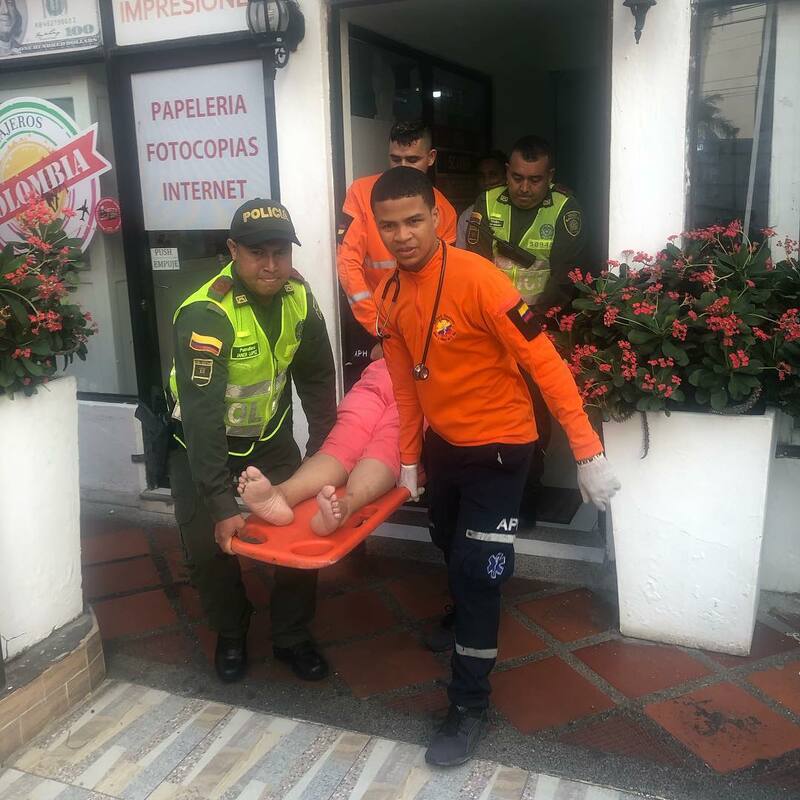 This entry was posted in Uncategorized and tagged Cartagena, Colombia, EMS, EMT, Israel, Michael Andorson, Rescue, United Hatzalah, United Rescue. Bookmark the permalink.